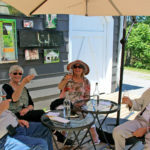 Muskoka’s Wine & Cheese Patio! 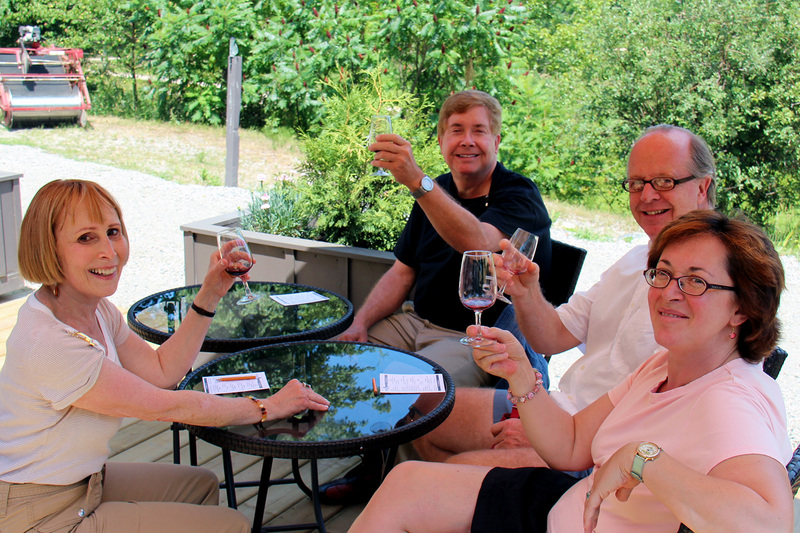 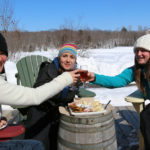 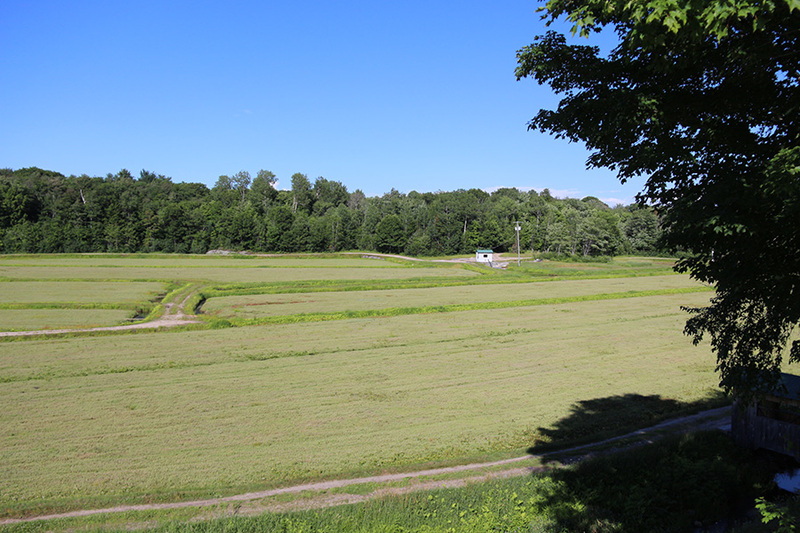 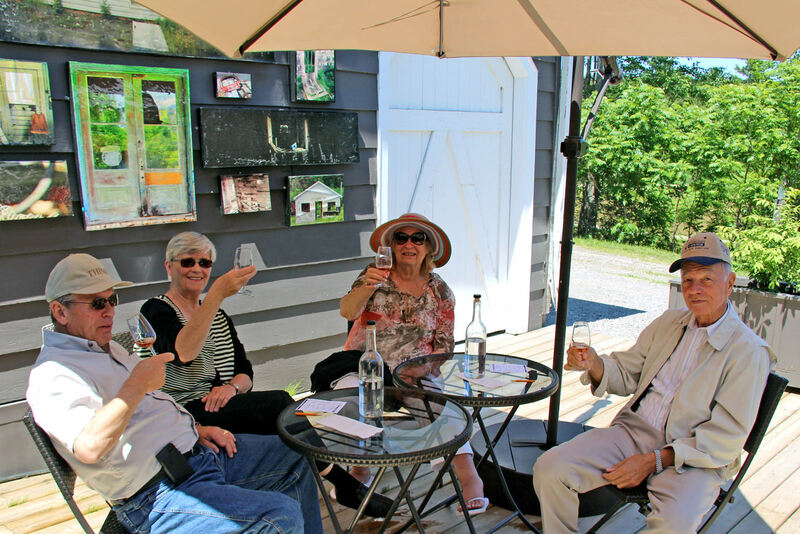 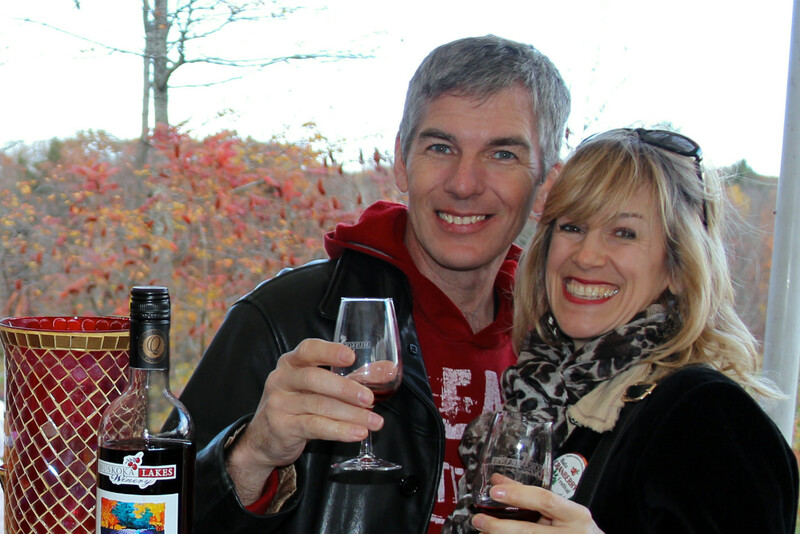 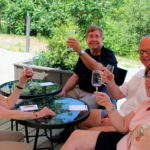 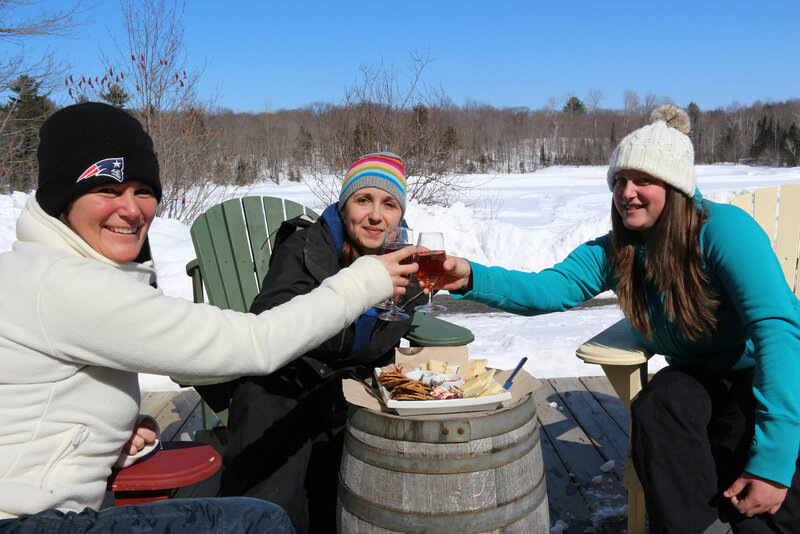 Our Muskoka patio is a great place to relax and enjoy local wine & cheese while overlooking our scenic farm. 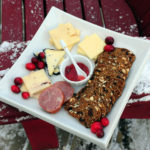 We feature a cheese plate that includes seasonal, local cheeses, Mrs J’s preserves, artisanal crackers and other cranberry goodies. 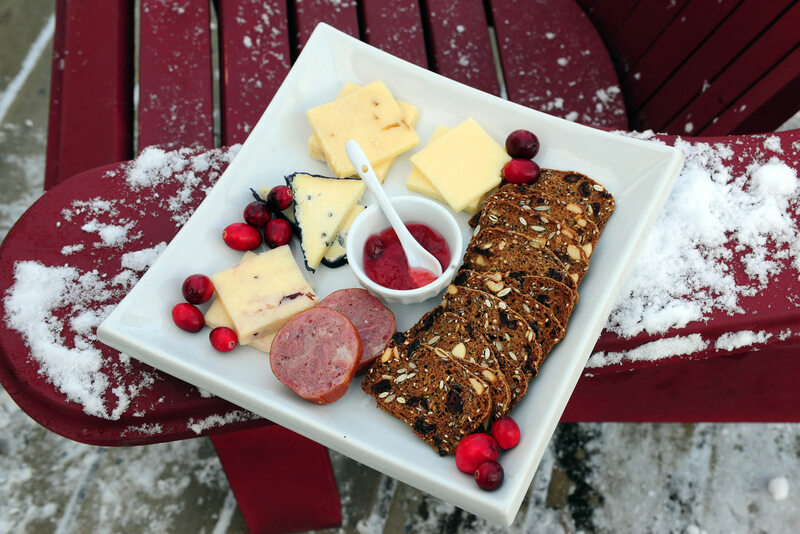 Pair it with a glass of your favourite wine. 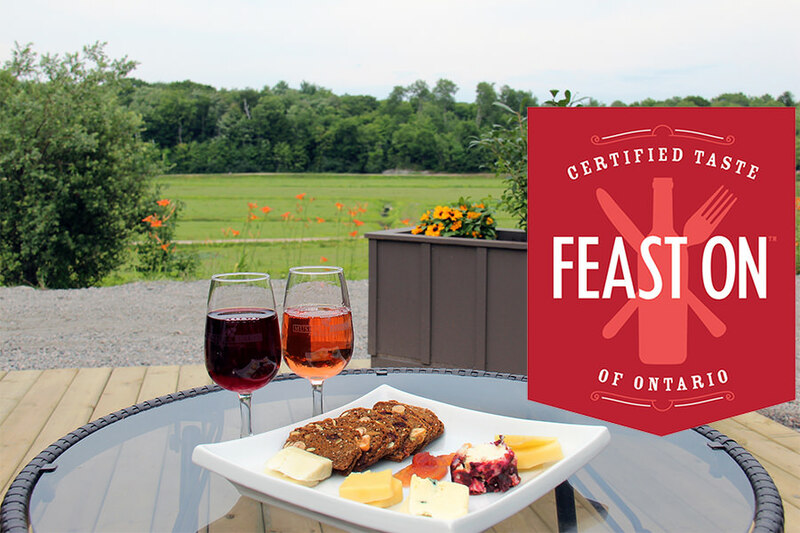 Our insistence on serving 100% Ontario products earned us a Feast ON “Taste of Ontario”certification. 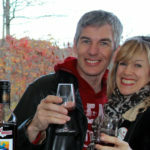 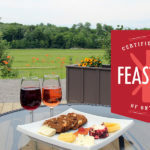 Feast ON is a criteria-based program that recognizes businesses committed to showcasing Ontario’s unique tastes of place. 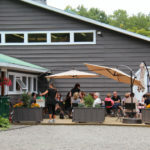 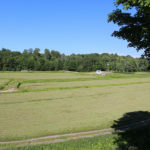 The patio overlooks our eight acre Old Marsh that has a stream running through it, a covered bridge and is planted with heritage varieties of cranberries. 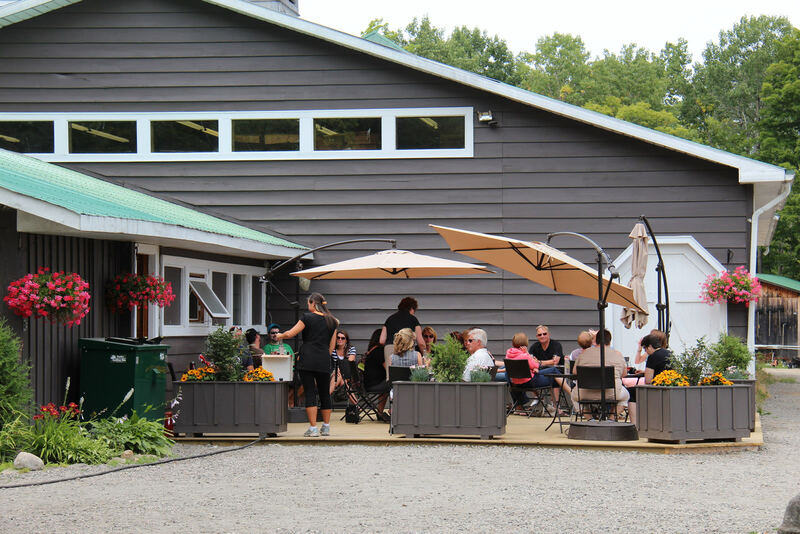 You get to watch the seasonal changes on the farm because the patio is always open. 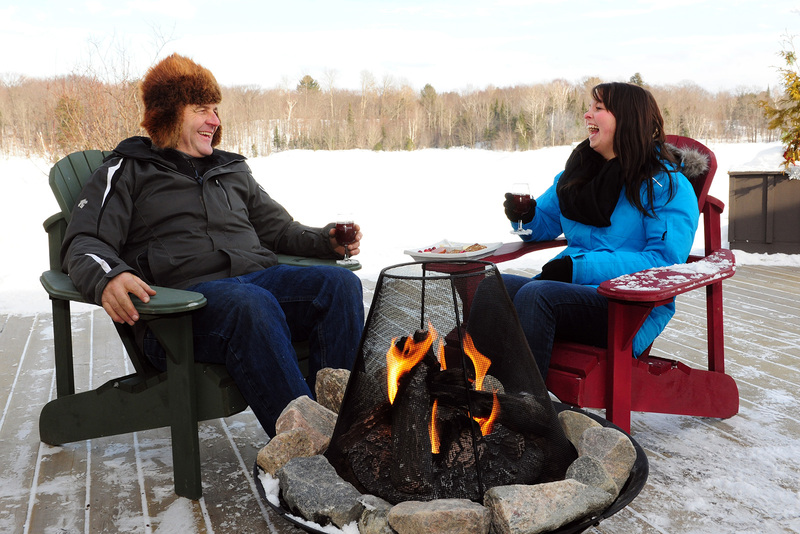 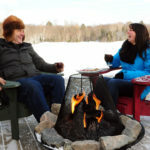 In the winter, sit by a fire and enjoy a mug of hot, mulled wine. 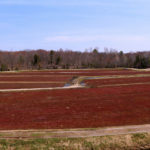 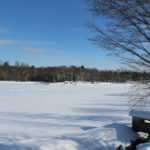 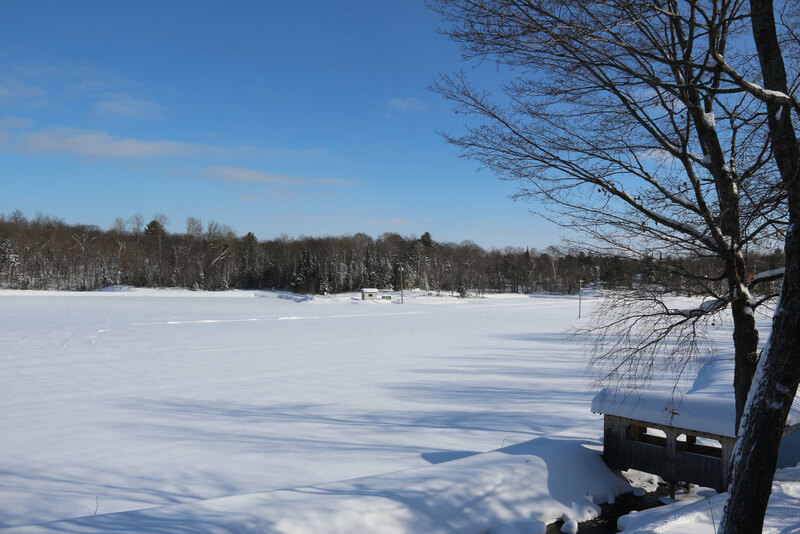 In spring the marsh is a beautiful burgundy and you’ll enjoy watching great blue herons, ducks and occasional foxes, deer and moose. 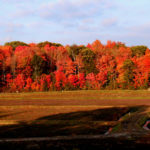 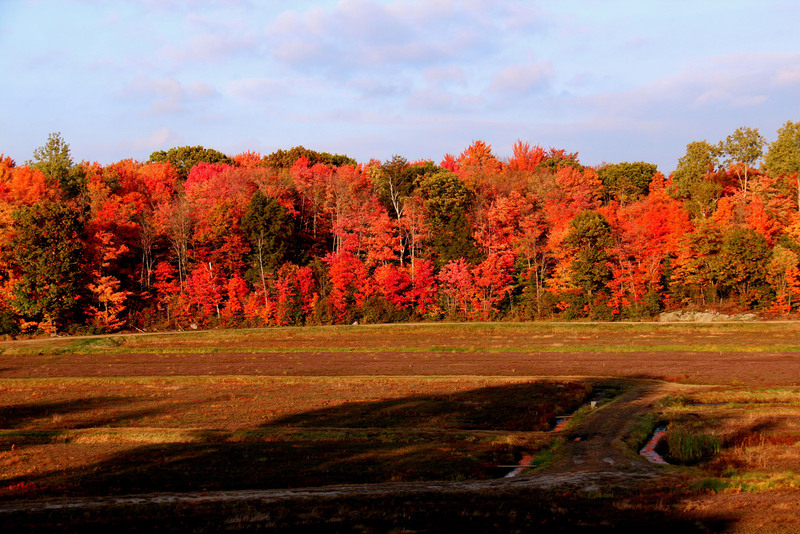 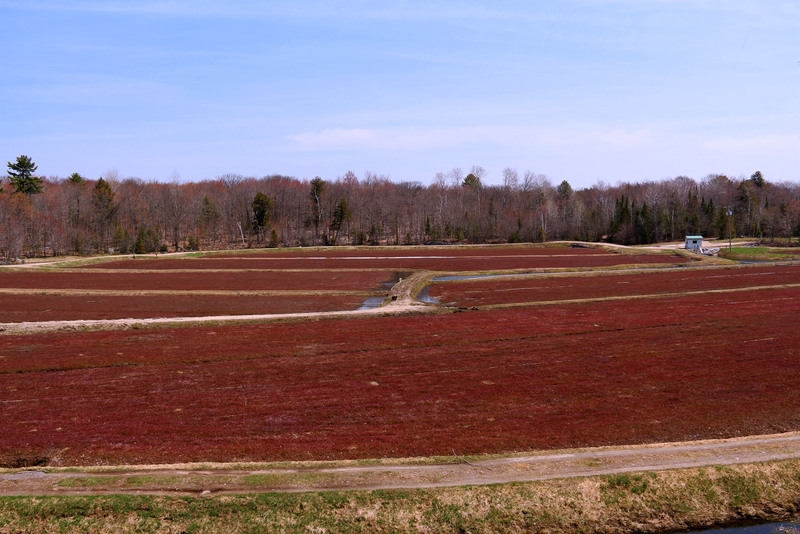 By summer, the marsh has turned green and, in fall, you can watch the spectacular display of autumn colours.